The variety of works completed to support a business. Do you want to work for an industry leading and award-winning CCTV Operating and Alarm Receiving Centre in North Bristol, as a Junior Administrator? Working in a secure NSI accredited environment, the successful Junior Administrator will be required to help with all administration duties as required for the Operators - who are monitoring various types of alarms, including but not limited to: Intruder, PA, Fire and CCTV. If successful you will attend a course to obtain the SIA CCTV qualification (company funded). If this role is of interest, please contact me today as interviews are taking place soon! Are you an experienced Senior PA/EA who is immediately available? Are you used to supporting high profile individuals?  Our client is looking for a temporary Senior PA/EA to join their team for a few weeks until their permanent hire commences employment. It is essential that this Senior PA/EA has recent experience in this area so they can hit the ground running. Due to the nature of the role, the responsibilities will cover personal and business support so will require someone with a flexible can-do attitude. This is just some of the responsibilities that this role will include and due to the diverse nature, it is important that the successful person is adaptable, can think on their feet and change priorities efficiently. 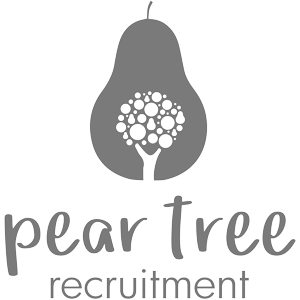 The role is mostly Monday to Friday 9.00 a.m. – 5.30 p.m. but the successful Senior PA/EA will need to be flexible and can claims hours back in lieu. If you are interested in hearing more details or would like to apply for this position then please let me know ASAP.